Last week in Las Vegas marked the 2018 Consumer Electronics Show, the annual trade show organized by the Consumer Technology Association. The newest innovations and trends in tech have us seriously excited, let’s take a look at some of the announcements. One of the biggest, quite literally, announcements came from Samsung. 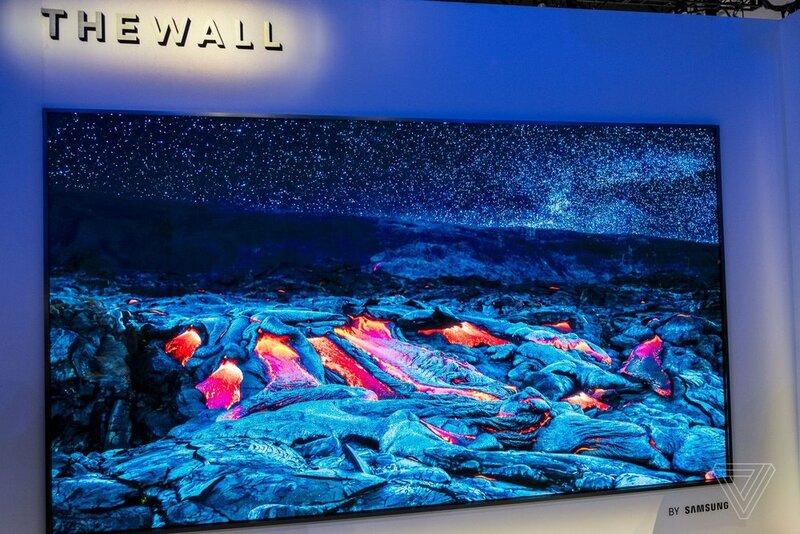 They debuted their new 146 inch 4K TV appropriately called, The Wall. Samsung claims that The Wall is “the world’s first modular television.” It’s size isn’t the only thing that has people talking, The Wall uses MicroLED technology to produce it’s picture. Alex Colon, of PCMag stated that "I wasn't at all surprised to see voice assistance play a bigger role than ever this year, for instance. But I didn't necessarily expect to see it embedded in the bathroom, where it can do everything from start your shower to turn on your toilet's foot warmer. It was also a bit surprising to see Google Assistant keep pace with Amazon Alexa—not to mention the fact that Google had a big presence at the show, where it typically keeps a low profile. Although Alexa has held an edge in the past, 2018 looks to be the year that Google Assistant closes the gap. And although Apple steers clear of CES, it's worth noting we didn't hear much about Siri at the show, which doesn't bode well for the company's upcoming HomePod speak" you can read the full article and more on CES here. Peloton dominated the fitness category at CES particularly with the reveal of their new treadmill, The Tread. Peloton is known for their cycles which allow the riders to stream high energy workouts without having to leave their homes. The treadmill features a 32 inch television which will allow the runner to choose between live or pre-recorded classes. Along with the launch of The Tread, Peloton announced they would be introducing total body conditioning class options. Audio company Libratone announced the newest in their minimalistic audio products, the TRACK+. 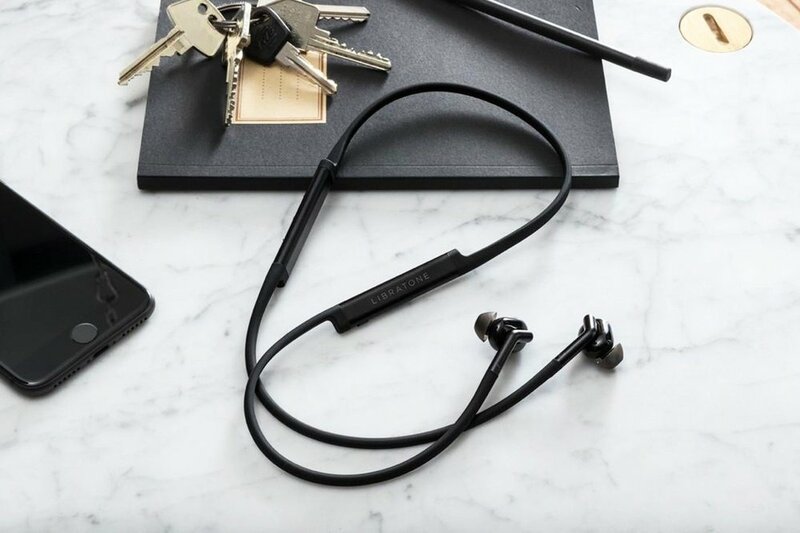 The TRACK+ headphones are wireless which include noise cancellation which comes at a variety of levels available to the user. The TRACK+ are both splash and sweat proof, so the neckband design is an excellent choice for use in work outs. As always CES has shown a peak behind the curtain to what is sure to be an exciting few years in tech development. From robots, to drones, to advancements on items we use everyday it always offers an interesting look for what is to come.